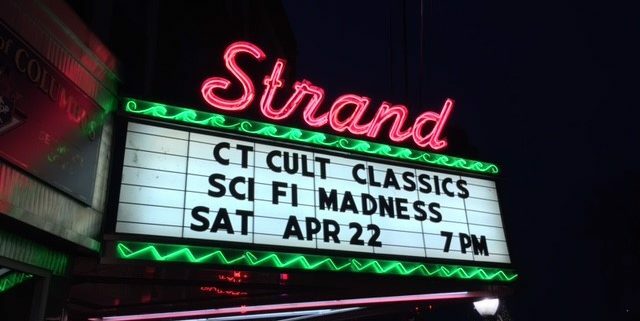 Connecticut Cult Classics "Sci-Fi Madness" Festival Wrap-Up - Horror News Network - The Horror News You Need! 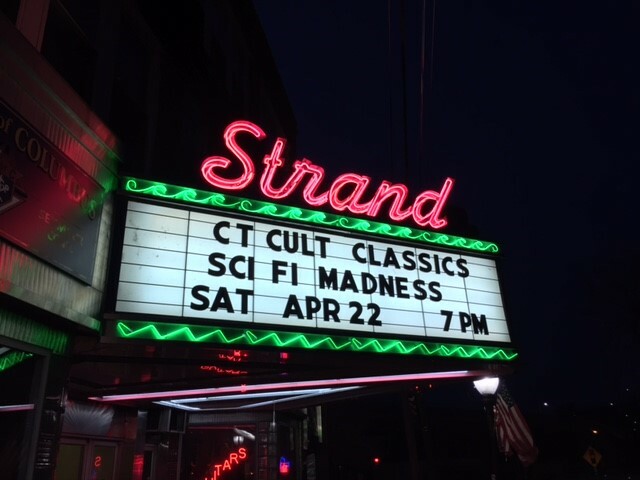 On Saturday, April 22nd, Connecticut Cult Classics invaded the historic Strand Theater in Seymour, CT for the latest installment of its double-bill film festival. 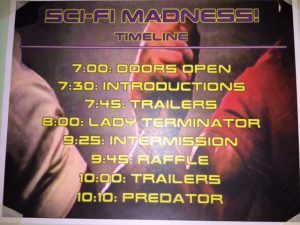 Entitled “Sci-Fi Madness”, the cinematic voyage included two films that encapsulate the genre magnificently in Lady Terminator and Predator. 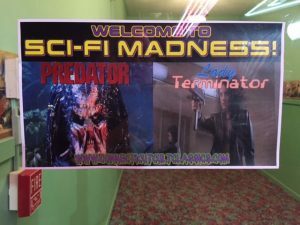 For some movie-goers, this was the first time seeing either cult film on the big screen (for the little-known gem Lady Terminator, that’s no huge surprise). 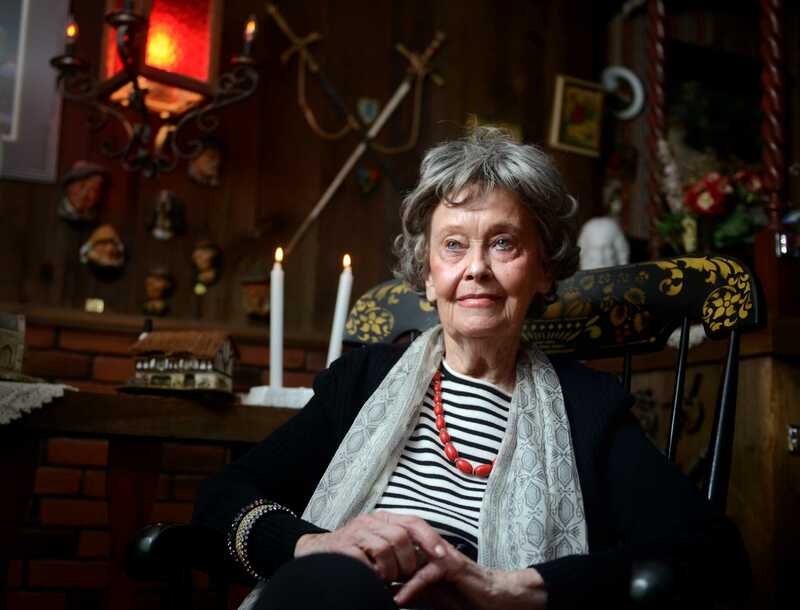 Founder and owner of CCC, Larry Dwyer, made sure that everyone went home happy and overflowing with goodies and celluloid memories to last a lifetime. 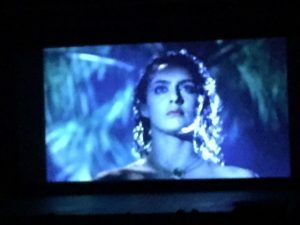 Fans braved the seasonably cool night and filled the theater with anticipation and a thirst for blood. 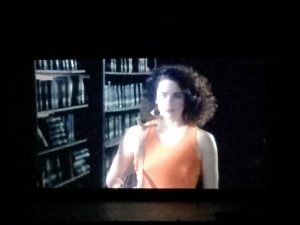 After some nifty retro trailers (and a few under-appreciated recent entries like American Mary), first up was the 1989 James Cameron-inspired Indonesian flick Lady Terminator. While not a direct remake, this movie does borrow from the 1984 sci-fi classic The Terminator in terms of general storyline and of course…..in perfectly-time quotes and one-liners. For the vast majority on hand, this was their first viewing of the foreign shoot-em-up. 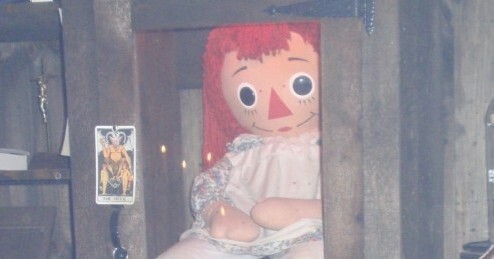 Judging by the raucous audience reaction, it’s safe to say it won’t be the last for some. Especially, of course, if they’re an anthropologist. Following a brief break, Mr. Dwyer said a few words and awarded the large cache of raffle prizes to the lucky winners. For Sci-Fi Madness, the prizes were many and varied, including a bag full of Funko re-action figures, Pop! 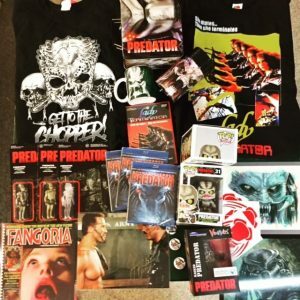 Vinyl dolls, a Predator photo autographed by Jesse “The Body” Ventura, and so much more. 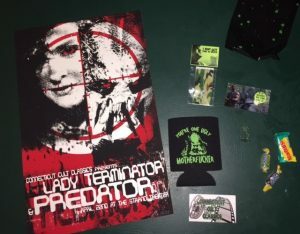 Goodie bags for ALL attendees were also handed out, which included a customized beer coozie, Predator pin, “I ain’t got time to bleed” band-aids, a toy soldier and candy. An awesome original Lady Terminator/Predator poster, created by the prolific Matt Wilson, was also on sale to the lucky few able to snag one of the numbered images. More vintage trailers (Truck Turner!) 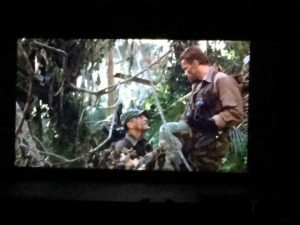 preceded Predator, the quintessential Arnold Schwarzenegger action thrill-ride originally released in 1987 and which eventually spawned two direct sequels, an upcoming remake and a successful crossover series (Alien vs. Predator). The appreciative fans showed their support for Arnold, Ventura, Weathers and the rest with resounding applause at its conclusion. And with that, another edition of the growing CCC double-bill festival came to end. 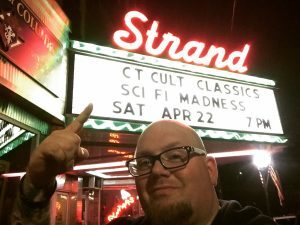 The next movie event announced by Connecticut Cult Classics will be on Saturday, June 17th at the Strand. 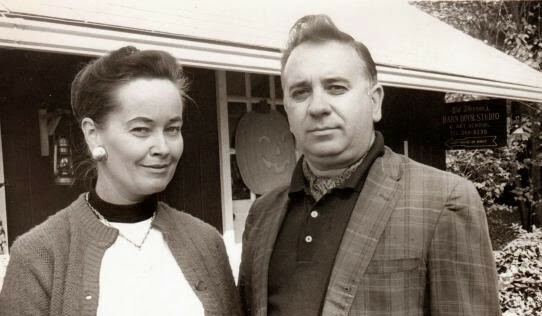 While the films for that night have not yet been announced, Mr. Dwyer encourages everyone to “beware the moon.” Draw your own conclusions, but rest assured HNN will be on hand to partake in the fun once again.